When most muslim in Indonesia were spending their Eid holiday (Islamic holiday) gathering and vacationing with their families, apparently a group of men preferred to not do so. They have a responsibility to safeguard uninhabited islands in Berau regency, East Kalimantan. 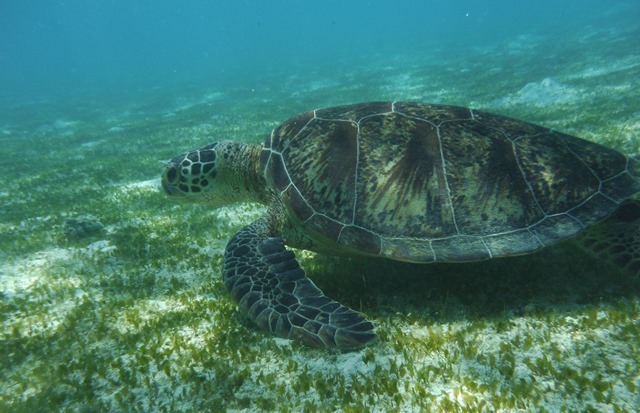 The islands, Mataha and Bilang-bilangan, are habitats for the Green Turtle (Chelonia mydas). Because nobody lives in those islands, eggs poaching and fish bobing are commong sight. Therefore, rangers from a local group named Konservasi Biota Laut Berau (BLB) and PROFAUNA works together to protect the islands 24/7. The security rounds does not stop for any break, even on national holidays like the Eid, the rangers dedicate their time to stay on the islands. "Poachings usually happen on the days before the Eid because people serve the eggs on their feasts. 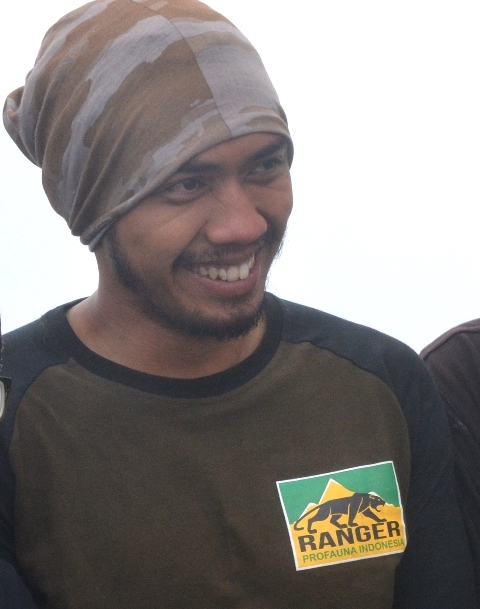 We have to strengthen the security, that is why we do not take the break," said Bayu Sandi, PROFAUNA's ranger working on the islands. Based of PROFAUNA Borneo's record, in 2015 there were 186 sea turtle nests or about 18,600 eggs stolen by poachers. Ironically, the illicit act reached its peak during the fasting month before the Eid. When most people are holding feasts with various cuisines, the rangers on the islands spent their time patrolling along the shoreline starting from midnight up to 5 a.m. everyday. 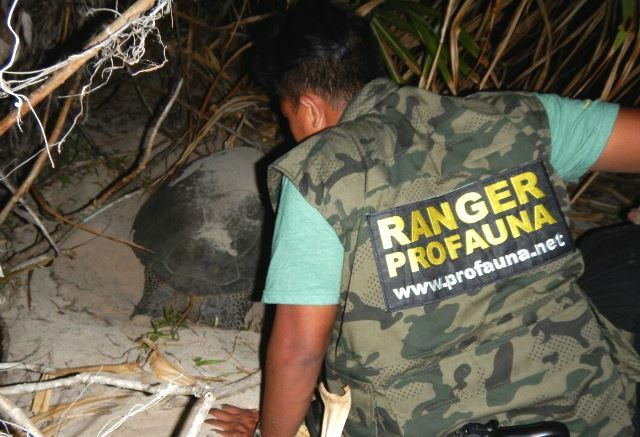 PROFAUNA's rangers are in charge of securing sea turtles during the nesting process, while BLB's rangers are in charge of relocating the eggs to a safer enclosure on midnight up to 2 a.m. and 5-7 a.m.
"Following up on the record, I decided to come to these islands to provide more manpower because some of the rangers might be leaving for the holiday," added Bayu. However, not all of the muslim rangers took their holiday leave. On the other hand, they preferred to stay on the islands to work so that there were seven rangers on duty. Muslims among PROFAUNA's rangers also waived their holiday for the same reason. "It is a very good thing that during our duty, there has been no poaching on both islands. But on 10 July, two days after we left the islands, we received a report about a fish bombing," Bayu said dismally.